What do outer space capsules, submarines, and office buildings have in common? Each was conceived as a closed system: partial reconstructions of the world in time and in space. 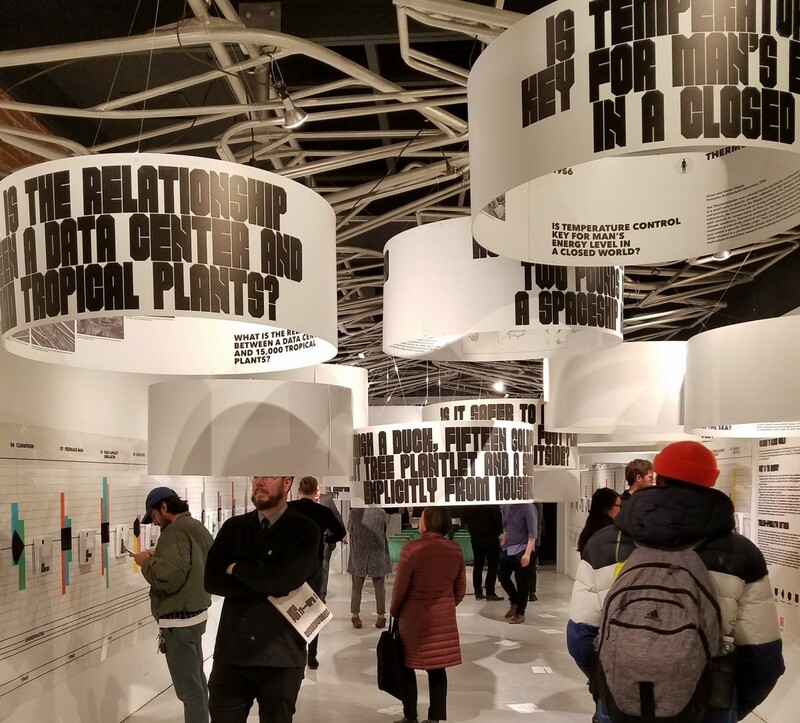 Featuring an archive of 41 historical living prototypes from 1927 to the present – an unexplored genealogy of closed resource regeneration systems – Closed Worlds documents a disciplinary transformation and the rise of a new environmental consensus.